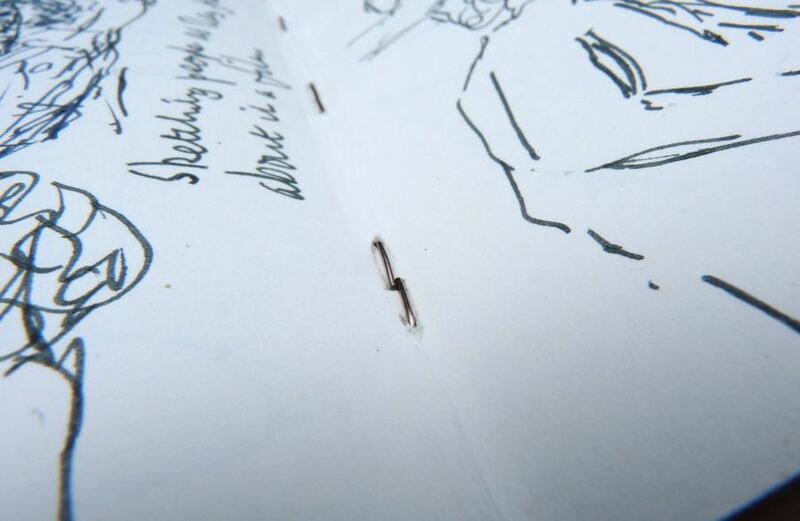 Story Supply Co Pocket Staple Notebook Review – Pens! Paper! Pencils! This is a fantastic cause. The notebooks themselves are pretty good too. I received this item as payment for a site sponsorship. These are my own honest opinions. 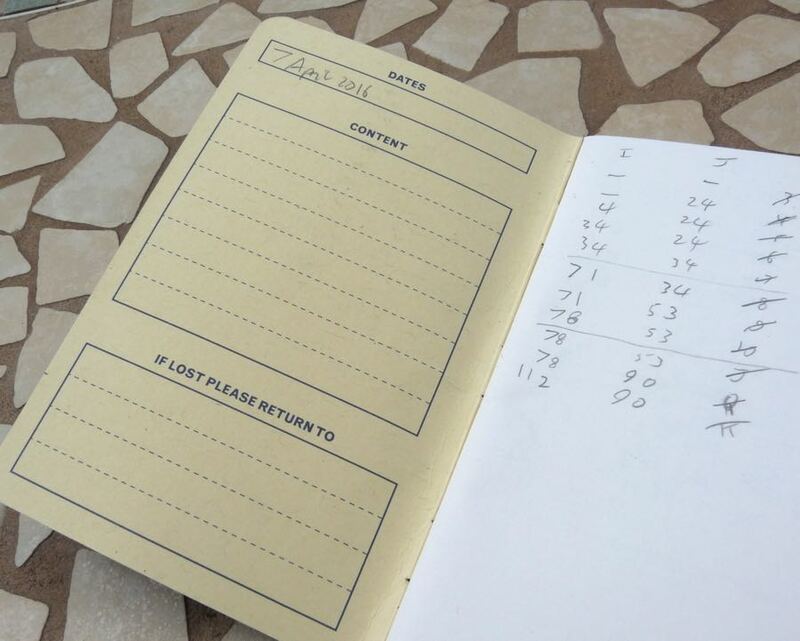 As is my wont, my review of this notebook consisted of me using it until I got to the end. It spent a few weeks in my pocket, inside a cover, and it held up well despite being sat on by my not inconsiderable bulk very many times. 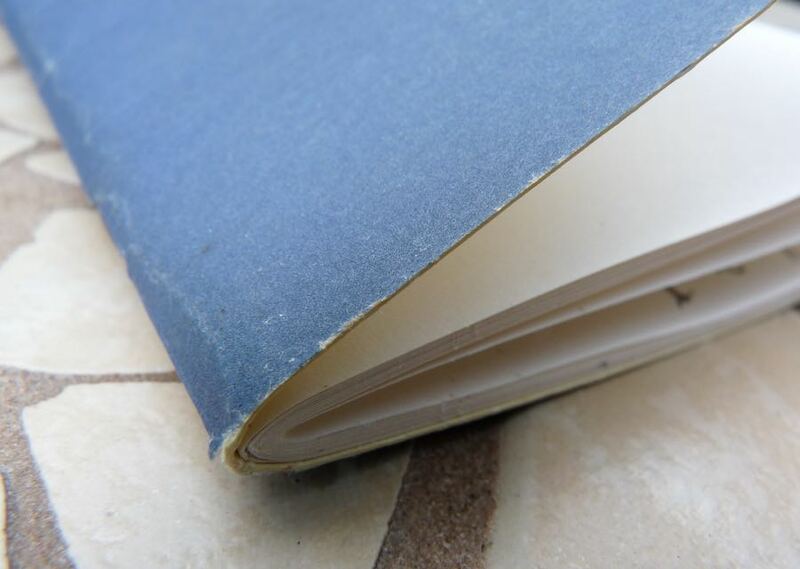 There were only the smallest signs of fraying at the edges – in fact the thick card cover was in almost as good a condition at the end as at the start. As you can see from the ink tests, the paper holds up well with fountain pens. Wetter pens did feather a little but not badly enough to put you off using them. 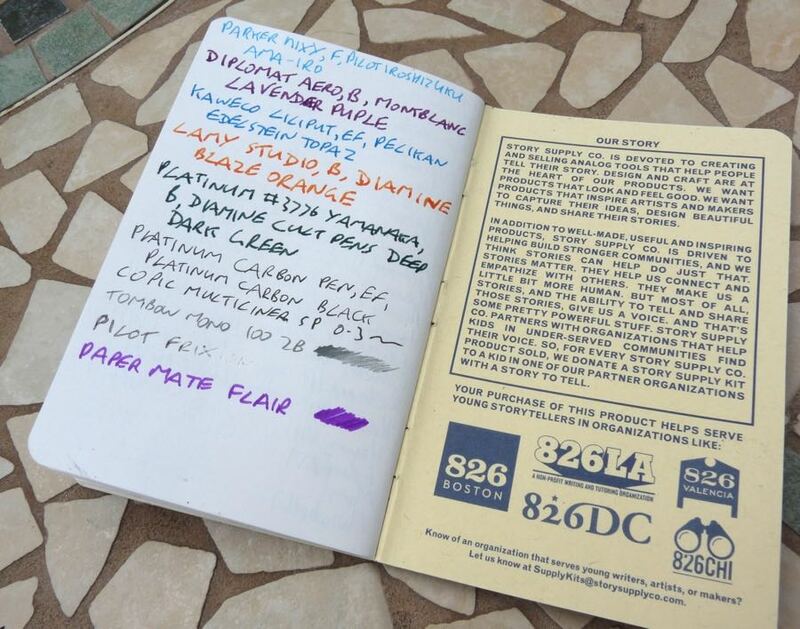 It’s not quite as good as Calepino paper but much better than Field Notes. 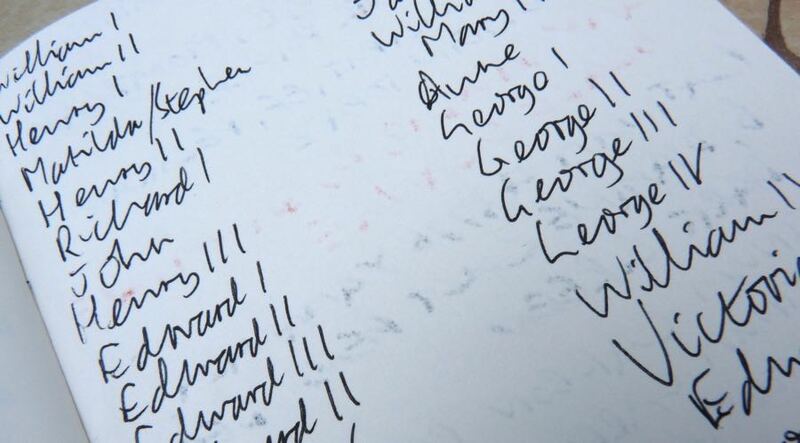 One of the things I used this notebook for was to help me memorise the kings and queens of England. (I have literally had far too much time on my hands.) In my enthusiasm, I wrote all over the reverse side of the ink test page. You can see, though, that fountain pen ink tended to show through a little but only the very wettest nibs caused any bleeding. Non-fountain pens were perfectly fine. The paper is quite thick, smooth but not glossy, and is a slightly muted white. It’s great for quick little sketches. 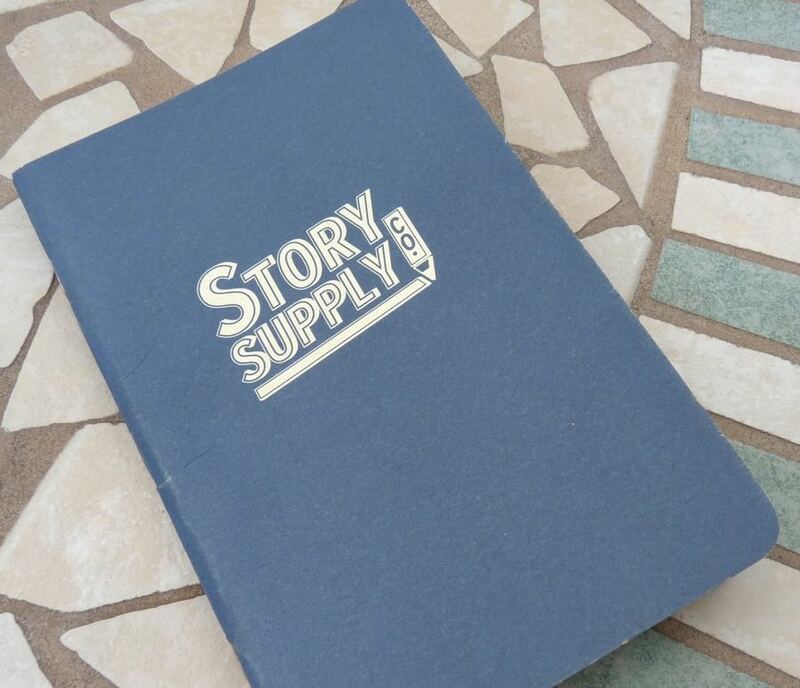 If Story Supply Co. simply made these notebooks without also distributing their Story Supply Kits I think I would still be recommending their notebooks. They’re put together very well, are a reasonable price and have good paper. When you include the fact that you are also helping disadvantaged young people whenever you buy some, I think these are beginning to nudge into top stop for my favourite notebook.